Facebook Insights Complete Glossary of Terms. In order for business owners to successfully market their goods and services on the Internet, they need to understand the social media landscape, along with all the associated esoteric terms. For example, there are dozens of Facebook metrics, but even the most popularly used metrics are largely misunderstood because they don’t mean what people think they do. 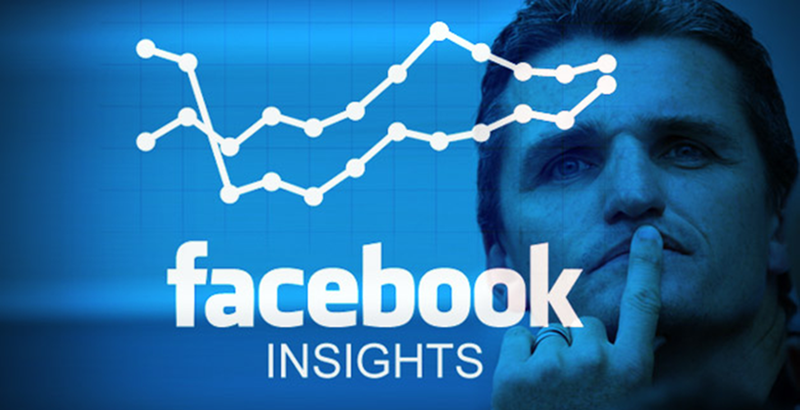 As Jon Loomer, a digital marketing consultant points out, Facebook marketers regularly confuses Facebook Insights terms, so Loomer has provided a thorough breakdown of every important Insights term — both popular and obscure — that you need to know. Stories: The number of times users interacted with your content in ways that were displayed to friends and followers. Examples: Page like; check-in, page mention, Event RSVP; Offer claim; post like, comment or share. Positive Feedback: Actions users take that generate stories and spread your message to their friends. Examples: Question-answer; Offer claim; post comment, like or share; Event RSVP.